In today’s world there are so many ways in which we can experience luxury, we can often get overwhelmed with what to choose from. But in a world where there is so much accessibility to the finer things in life, it’s always important to make sure you choose where it matters most. Our tale today brings us to the introduction of a new brand to us, by the name of McAlson. A little background story on the brand as we know it. All of the McAlson history began through Pierre Deren, 20 something years go. 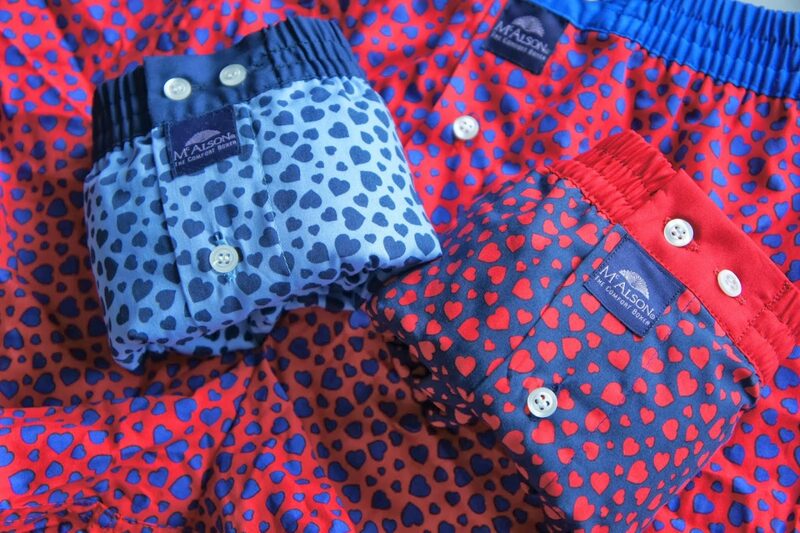 A son of a textile manufacturer and father of 5 children Pierre brought to life in 1997, his first McAlson boxer short. 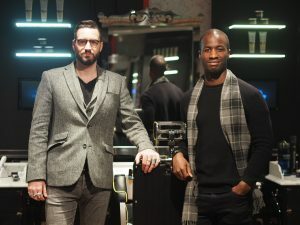 The desire to create such a premium product spawned from Pierre and partner in crime Jean Pierre, who felt there was a need in the market for comfort and smart designs. A few years roll by and a first 8 boxers made became an instant hit, with thanks to the revolutionary cotton inside pocket and quality material used. And by quality we do mean quality, as the McAlson family business choose fbrics carefully and develop them using the finest European weaving mills in the land. The result is a finer material and strong end product with all the quality you would expect. In the fast paced world of 2017, the brand heritage remains consistent through time. A proud family owned business providing the modern gent a high quality boxer short that will stand the tests of time. The McAlson range not only caters for the modern gent of today, but also for the kids of today, giving a compelling range for chaps 2 – 102 years old. Important to the everyday comfort of gents with a busy lifestyle. The 100% cotton invisible support combines the smartness of the American boxer with the typical comfort expected from briefs. The American cut is the desired choice of fit, with the goal to maximise your comfort. 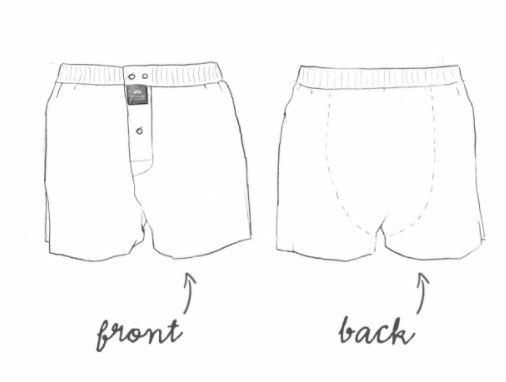 The third fabric element at the boxer rear fits you better, accommodating for everyman’s woe of boxers getting to unwanted places. Nothing says high quality like European craftsmanship. Time, energy and passion is woven into each garment, using 100% cotton at its heart. 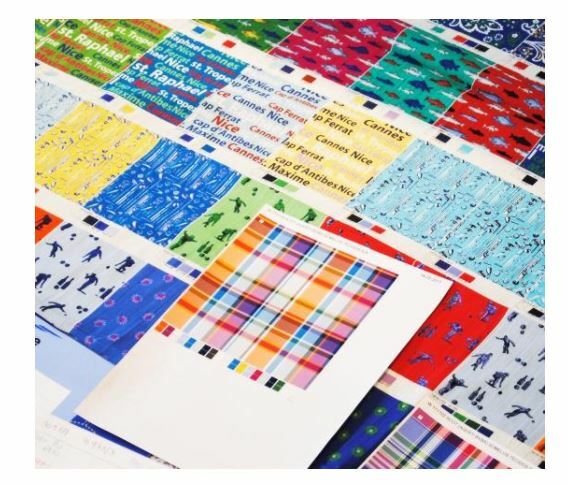 In addition to this McAlson also choose Italian, Portugese and Belgian manufacturers (with whom a long lasting relationship has been built) to build their garments. And what is a range without a wide breath of choice to work with? At McAlson the concept of choice has been taken with the highest regard, bringing to you over 60 new designs every season. So we’re pretty sure that there won’t be a moment where you’re stuck on what style of undergarment you want to wear. Quality and a family passion that has spanned over decades, resonates in the foundation. 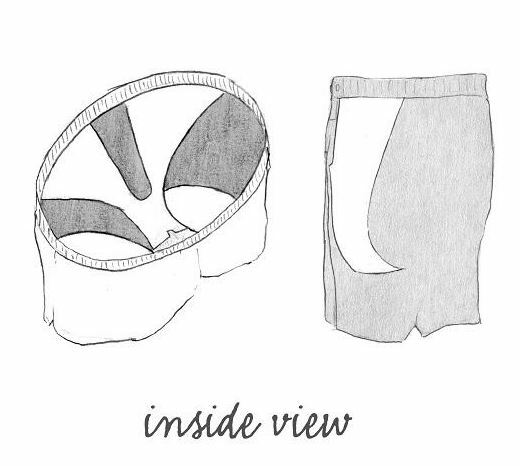 To discover the definition of fine quality, head over to the McAlson website for your ultimate boxer short.